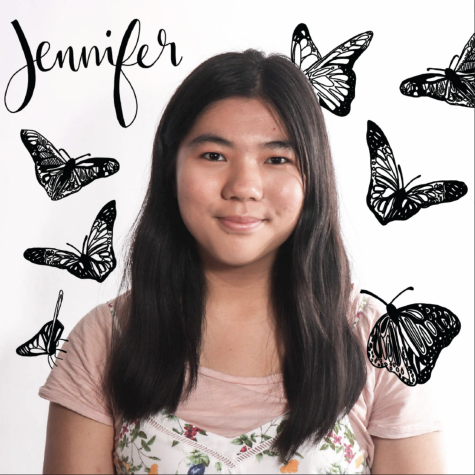 Communications senior Jennifer Jia is a third-year staffer and the Editor-in-Chief of The Muse. She is also a member of the Speech and Debate Team, the social media manager of her local nature center, and a member of her school’s honor societies. When she is not obsessively researching about college or attempting to study 12 hours straight for her AP classes, she enjoys writing, drawing, and taking nature hikes—yes, even in Florida’s melting heat. Her goal as the Editor-in-Chief is to provide quality journalism that the newsmagazine’s audience can enjoy, whether that would be articles, videos, social media posts, or layout designs. Undoubtedly, her time in the publication has given her a voice, a passion for journalism that she hopes to continue, and most importantly, The Muse family who she considers to have created lifelong friendships. While the publication can be stressful at times, she embraces a positive attitude and can thoroughly say that The Muse has been the highlight of her high school experience.